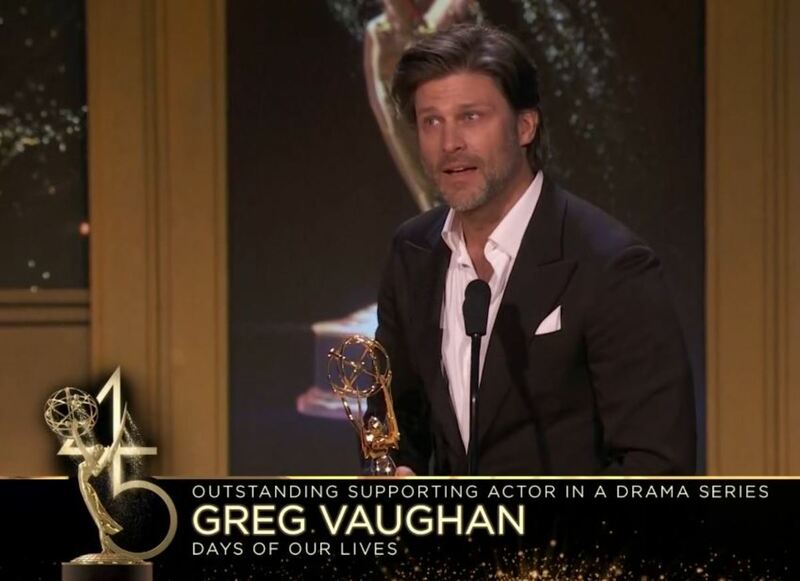 Days of Our Lives&apos; Greg Vaughan took home the statue for Outstanding Supporting Actor in a Drama Series at the 45th Annual Daytime Emmy Awards. He delivered one of the most tear-jerking acceptance speeches of the evening and it even had host Sheryl Underwood choking up. 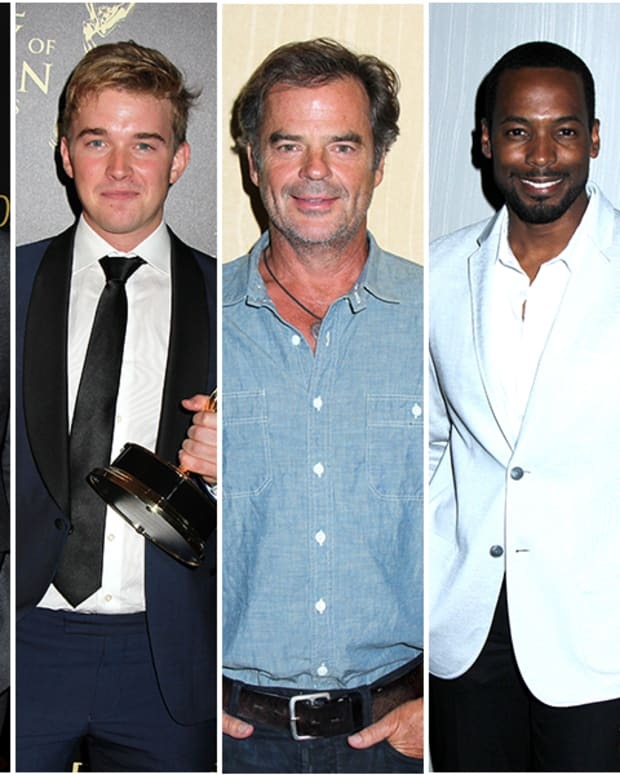 VOTE: Who Will Win The 2016 Outstanding Supporting Actor Daytime Emmy?